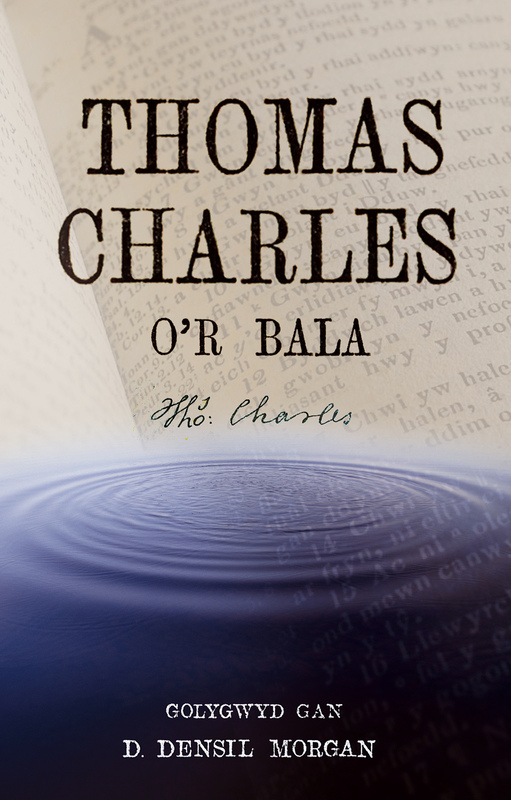 This edited volume discusses the contribution of Thomas Charles of Bala (1755-1814) to the life of Wales on the occasion of the bicentenary of his death. Comprising the latest research by twelve experts in their fields, it covers his work in education, religion, literacy, scholarship, lexicography and culture. Thomas Charles was one of the architects of modern Wales and this book, the most detailed work on the subject to be published for over a century, will be of great interest to cultural historians and literary critics alike.